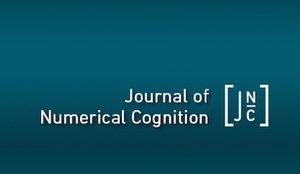 The main objectives of the Journal of Numerical Cognition are to provide a scholarly forum for the focused discussion of research into numerical cognition and in so doing, increase the visibility of this topic domain in psychology and beyond. 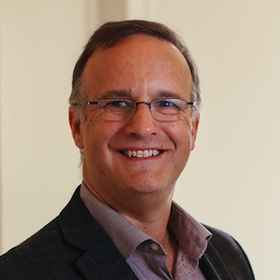 Stephen A. Petrill is a Professor of Psychology and Associate Dean for Research in the College of Arts and Sciences at The Ohio State University. He is leading efforts to examine the genetic and environmental contributions to the development of cognitive skills related to reading, language, attention, mathematics, and mathematical anxiety. These efforts span several projects including the Biology of Language Study and The Western Reserve Reading and Math Projects, as well as newer studies involving neuroimaging response to intervention.